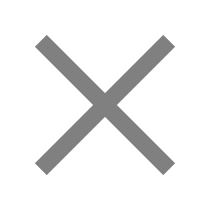 Highly multi-parametric single-cell analysis and high reproducibility even combined with long-term sample storage are no vision anymore! 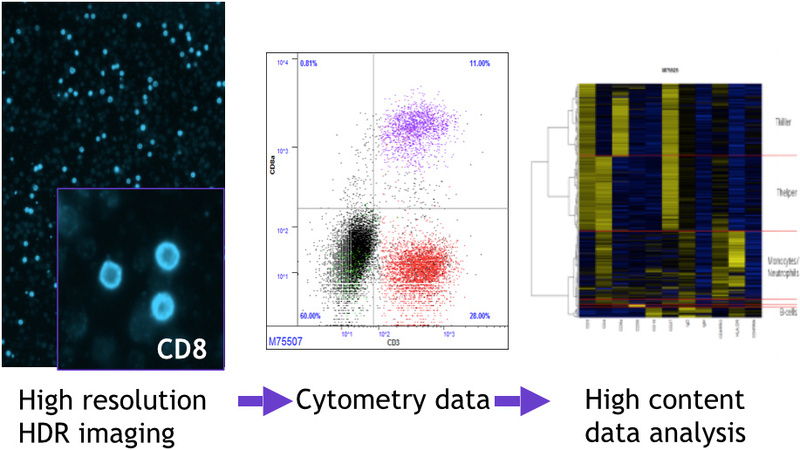 Zellkraftwerk introduced Chipcytometry, the combination of the unsurpassed quantitative phenotyping ability of flow cytometry with the unparalleled information depth of microscopy while maintaining full biomarker integrity on the cell surface and inside the cell. Please do not hesitate to contact us anytime! Current methods force scientists to study life’s fundamental building block when it is dying. PHI’s non-destructive technology brings cells to life by permitting long-term cellular behavior to be observed and quantified without toxic fluorescent stains/phototoxicity. 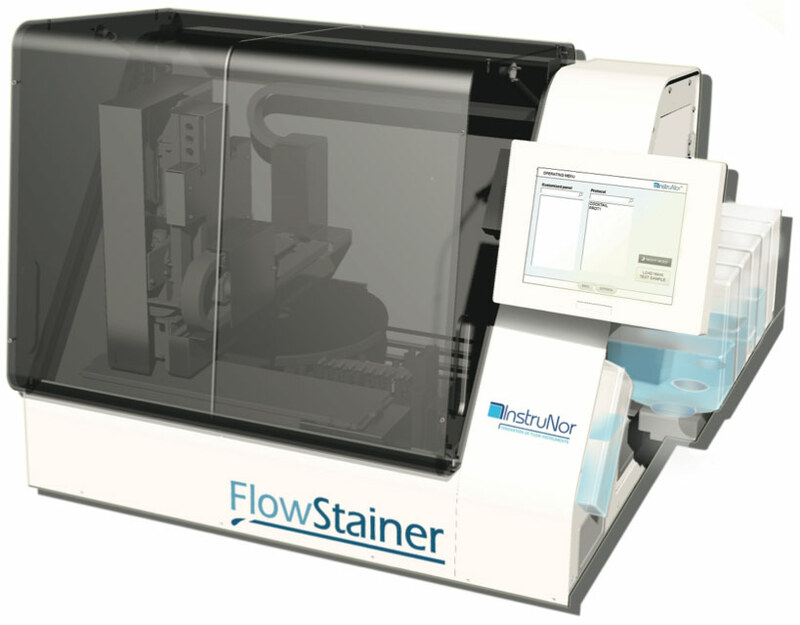 The new compact HoloMonitor M4 is designed to tolerate the environment inside a cell incubator or hypoxia station to allow cell observations in an environment which is optimal for the cells. 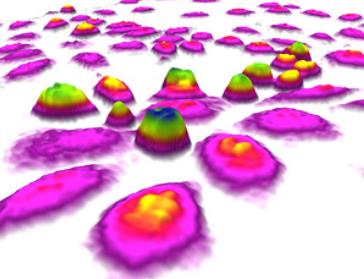 Please find more information about Label-Free Time-Lapse Cytometry here. Our partner emp BIOTECH offers a wide variety of innovative products and services for labeling, purification and modification techniques, including columns and separation media and labeling kits, such as e.g. Please find more information about the competitive products of emp Biotech here. Elysia-raytest is a leading provider of LIMS, chromatography and quality control systems to the pharmaceutical, agrochemical and nuclear/PET industries. No matter if you need just a simple Radio-TLC scanner, a simple or sophisticated Radio-HPLC sytem or a GC for quality control, Elysia-raytest offers best-in-class solutions at fair prices. An additional focus is on radio synthesis, mainly for radio metals like Ga-68 or Lu-177, but also for other nuclides. Please find more information about the competitive products of Elysia-raytest here. Any problem with your BAS, FLA or LAS instrument? We can fix most of them at very fair prices! Sometimes we also have some second hand instruments available. Are you looking for a very compact and very easy to use imager for Chemiluminescence at great price? Or are you searching TLC equipment? Do you need highest sensitivity for imaging of Tritium labelled samples? A new technology gives you the best sensitivity and ease of use ever! 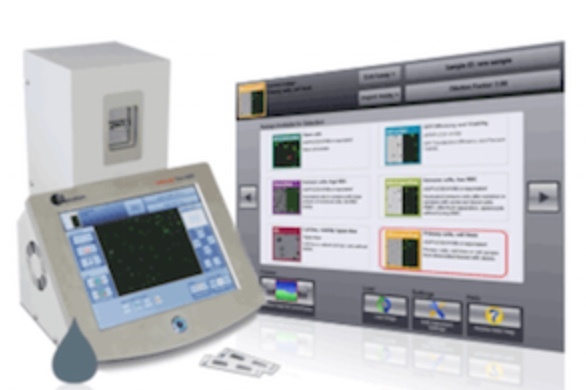 For precise cell counting also for difficult samples, primary samples, „clumpy“ cells, etc. : the Cellometers of Nexcelom. 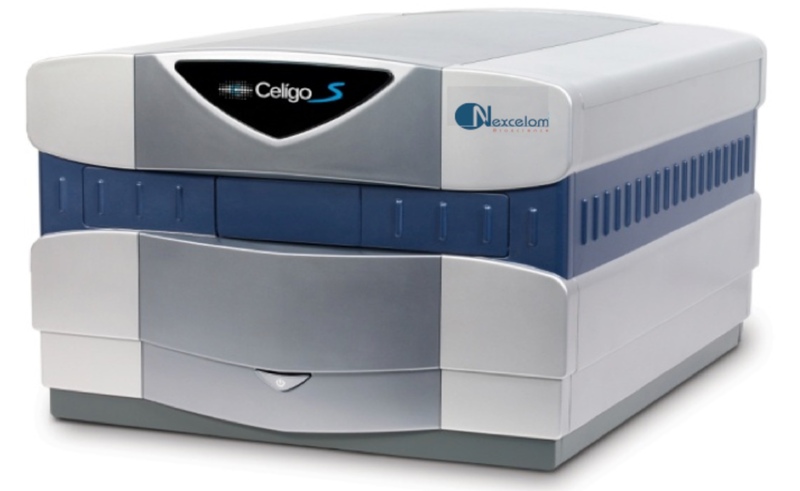 As a very powerful and versatile Image Cytometer for adherent and suspension cells: the Image Cytometer Celigo S from Nexcelom. 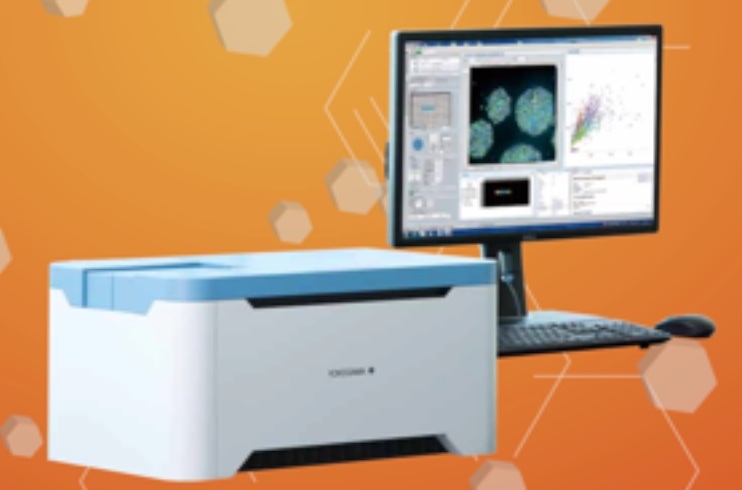 For fast high content analysis with real 3D imaging capabilities: the confocal high content cytometer CQ1 from Yokogawa. Please do not hesitate to contact us any time in case you have any questions.